Equestrian Festive Season’s Greetings. Dressage-Eventing-Showjumping. Equestrian Job opportunity – Harpenden. 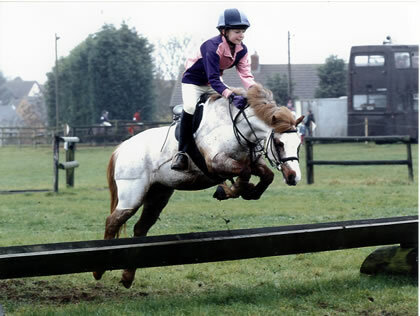 Equestrian Coaching for Riders- Schooling/training for Horses. Searching for an equestrian coach on Google? Festive time is here! Olympia Horse Show 2016 on the BBC coverage. Aloe Vera, Forever Living-Sponsoring Mary King.